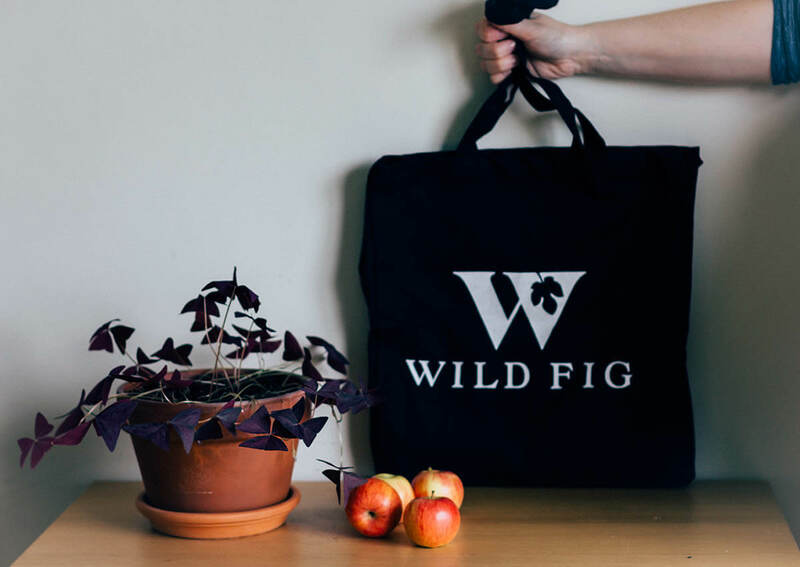 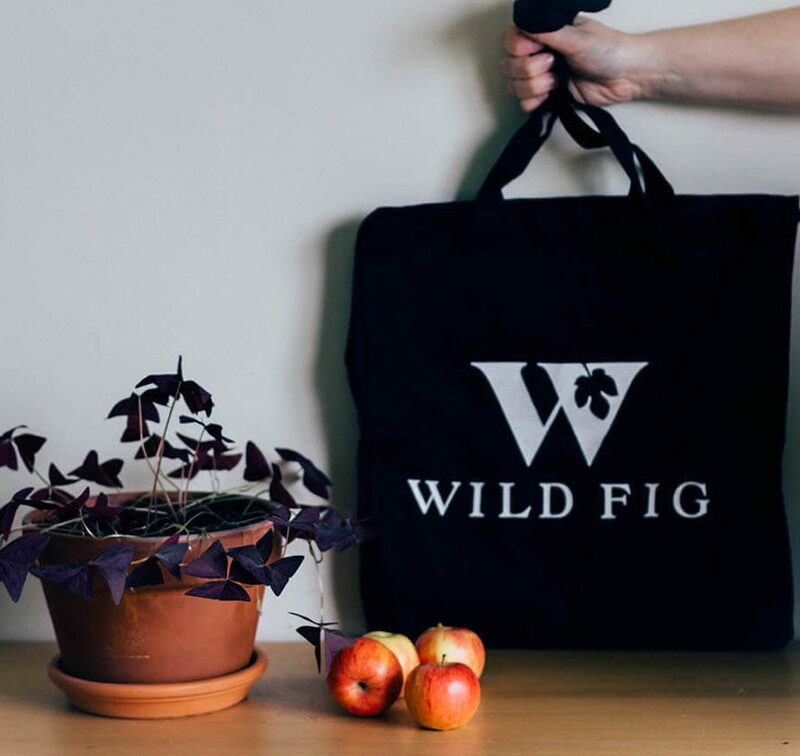 The environmentally friendly Wild Fig Shopping Bag is made of 100% black canvas. 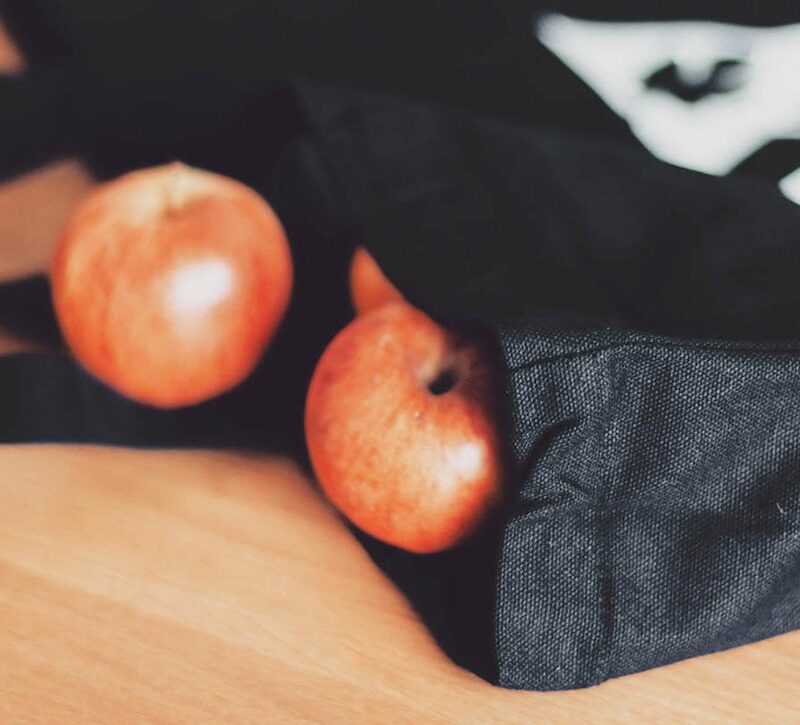 Strong, durable, long handles for comfort and a great size. 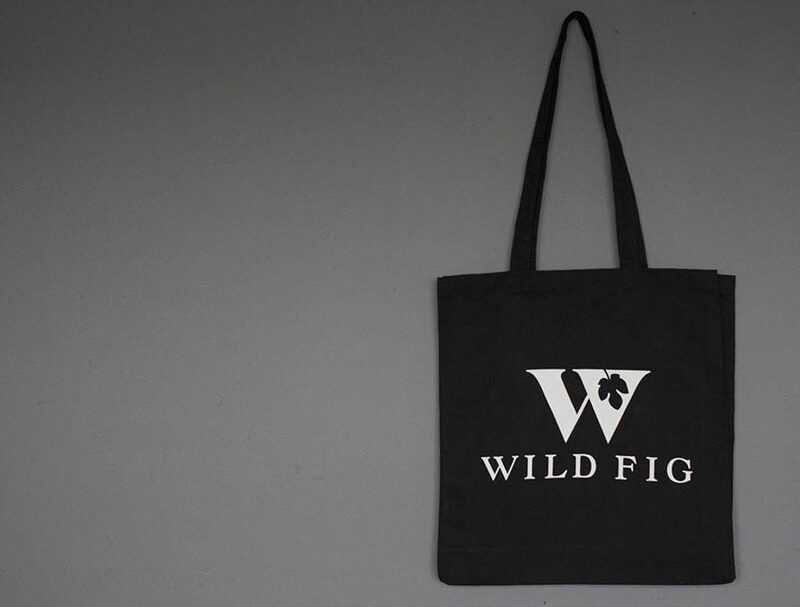 We also think it looks pretty good too.